ABXYGAMING | Daily Updates, News and Reviews on new and upcoming games! 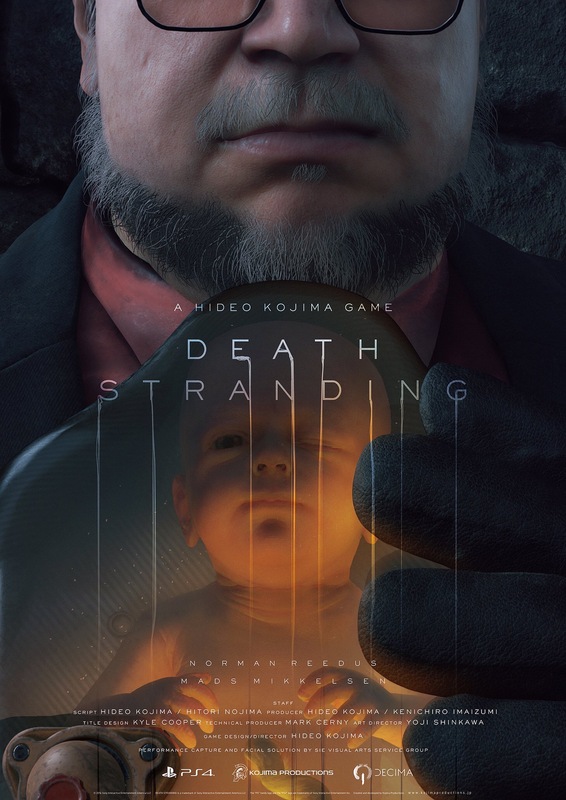 The Game Awards brought forth another great world premiere. 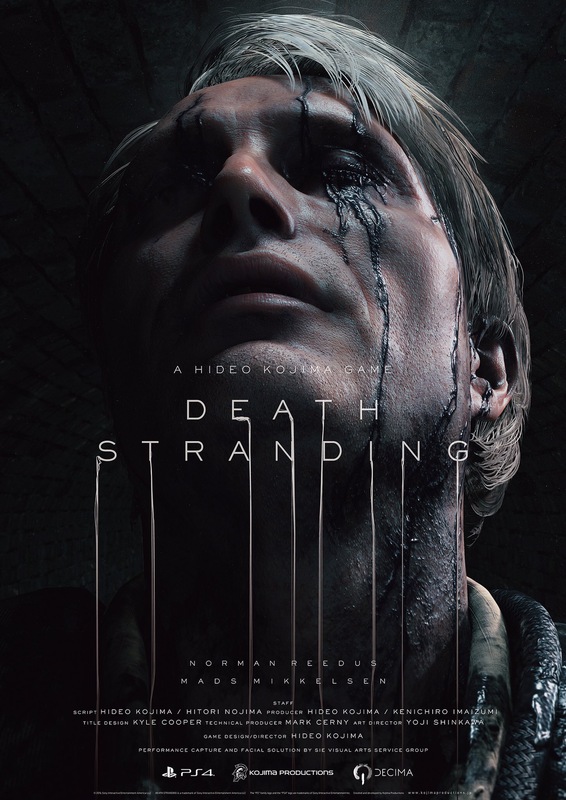 This time from Hideo Kojima himself with his first game from his Konomai departure and latest game Death Stranding. Watch the first full trailer in 4K HERE. Microsoft at E3, was it good?